We asked the pug community: what’s the best harness you’ve used for your pug? 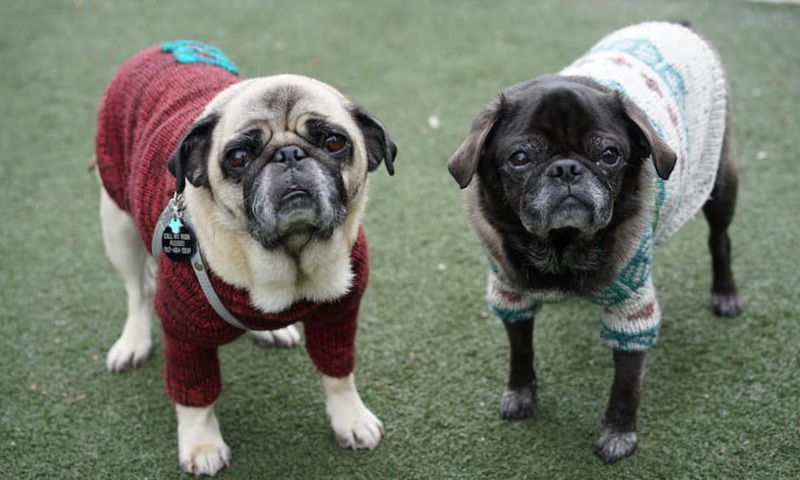 Here are the harnesses most pug parents swore by. Having a good pet carrier is essential if you’re planning to be on the go with your pup. 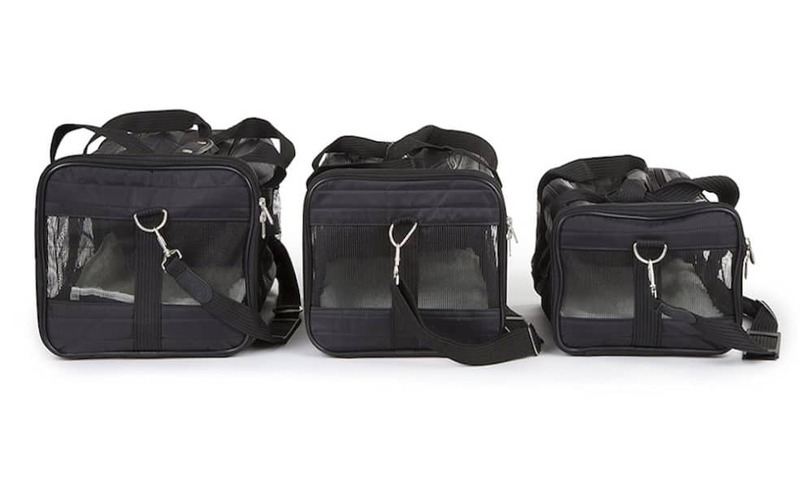 Here are three trustworthy pet travel bags that will fit any budget. Here’s a list of the products we use and love! 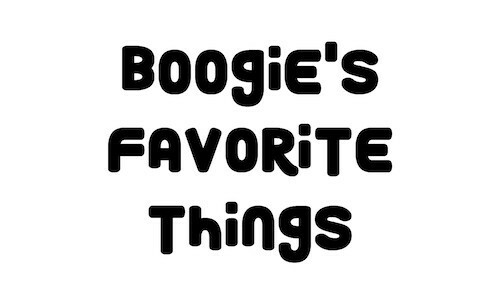 They’re Boogie’s favorite things: our favorite pet products on the market. It’s hard to keep track of all of the dog products on the market, with so many new ones popping up each day. 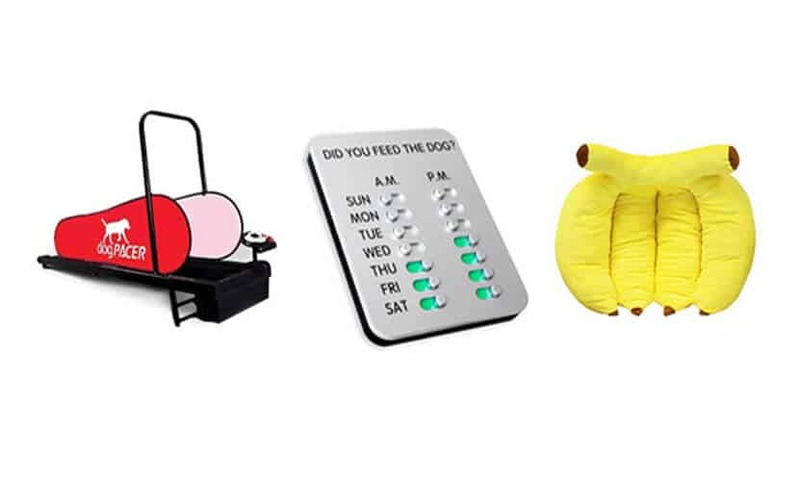 Here are 7 items we never knew existed. Happy shopping! 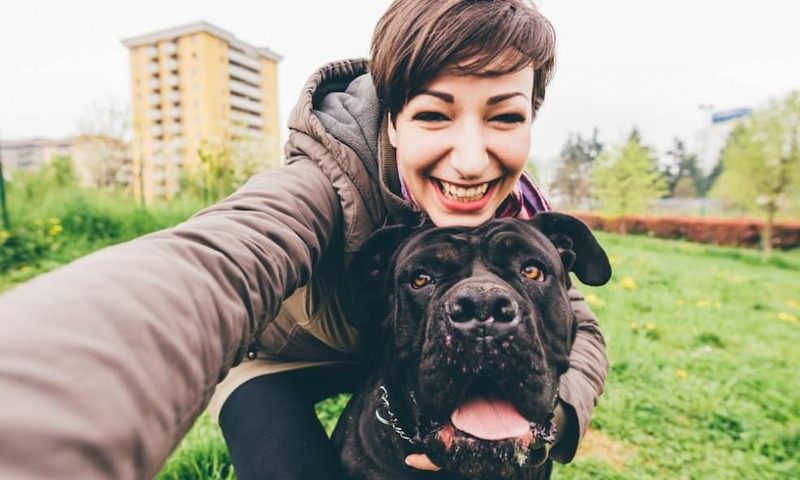 Mother’s Day is coming up, and you can’t forget all of the dog moms in your life! Here are 12 custom gifts for dog moms that they’re sure to love. We always make sure to have these five items on hand, whether we’re on the road, or taking a short or extended trip. With dogs, it’s always better to be safe than sorry! 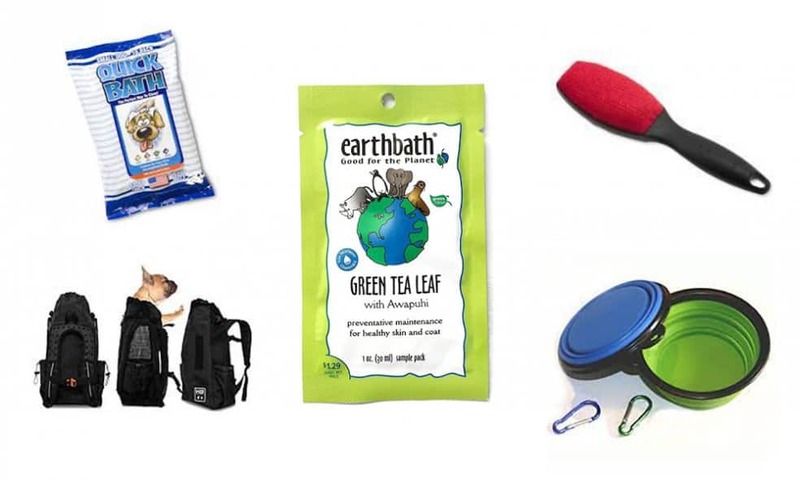 Here are the five dog travel items we don’t leave home without. 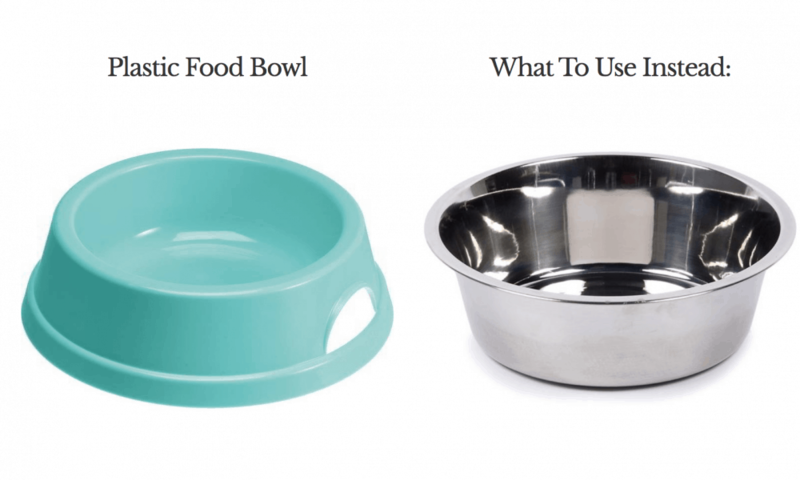 Here are 5 common dog products that you should replace with something better. Your dog will be happy you did it. 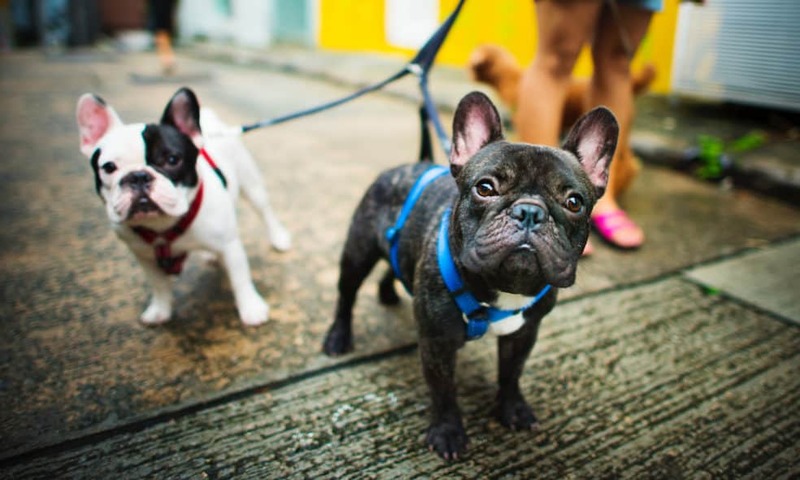 Is your dog about to embark on a trip? 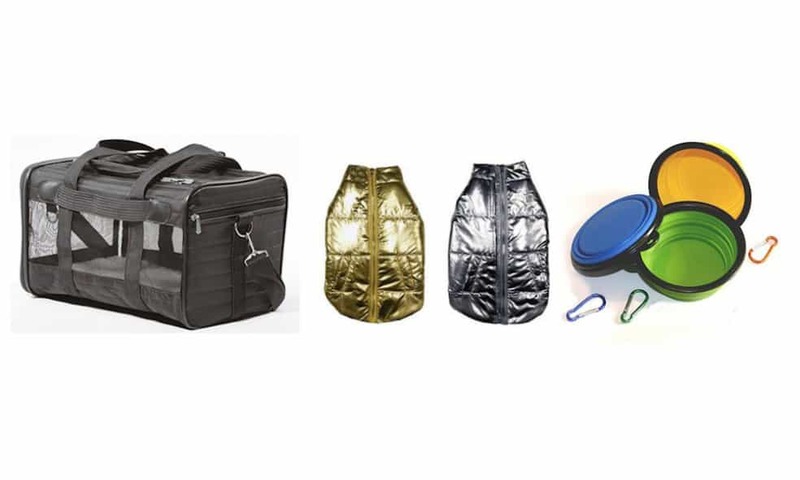 Here are some dog friendly products that will make your journey smoother.